The Maine coast is longer, more varied, and more accessible than you might think, covering 7,000 miles if you count the islands. How will you find the best recreation, lodging, and dining options in all that territory? 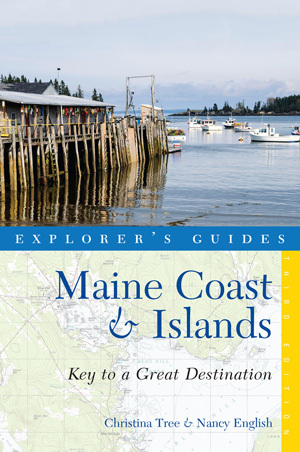 Explorer's Guide Maine Coast & Islands, Key to a Great Destination is by the same trusted team behind Explorer’s Guide Maine, the most comprehensive guidebook available to the state and a bestseller for more than 20 years. 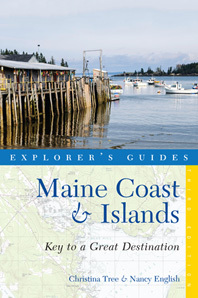 Not an abridged version of that book, this is a completely unique guide to Maine’s dramatic, iconic coast and islands. It provides only the best options available—places chosen by two of the most savvy and knowledgeable travel writers writing about Maine today.